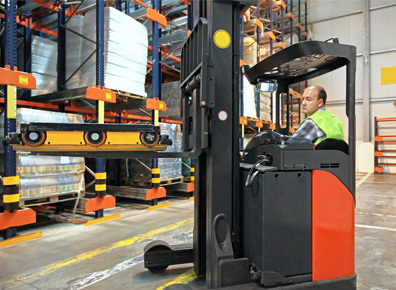 “Warehouse Solutions delivered faster than they quoted us on their installation time. Great quality, great price and excellent service. Thanks! We engaged Warehouse Solutions to help us through a complicated situation involving OCFA code compliance in a build-out/relocation. 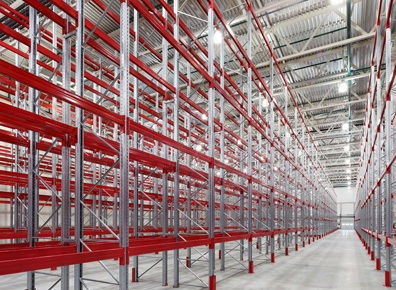 Our initial contractor as unable to navigate the complexities that developed so we not only needed a skilled racking vendor but one well versed in code compliance and working with OCFA bureaucracy. Warehouse Solutions demonstrated design creativity, resource availability when needed, excellent communication, diplomacy and a strong commitment to serving the client. The WS team, led by Mr. Monte Landy, truly rescued us in our hour of need. I would use their services again without hesitation.